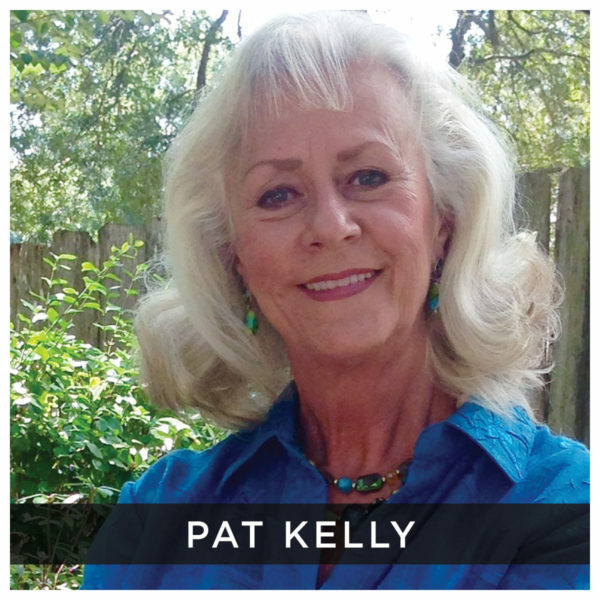 Pat Kelly and her late husband Ron, has served for 24 years as the International Director of Living Water International. LWI ministries in Guatemala and Albania are now feeding and spiritually developing over 8,000 children and also ministering to the families of the children. LWI operates nine feeding centers and three medical/dental clinics in Guatemala and four feeding centers and one clinic in Albania. Pat continues to have relationship with ten related churches and their pastors, three in Albania and eight in Guatemala. In recent years, Pat has desired to give her life more fully to being an answer in ending human trafficking.